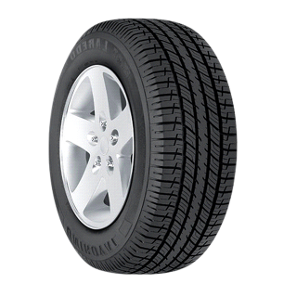 Americans have been driving with confidence on Uniroyal tires since 1892, although back then they were known as the U.S. Rubber Company. Uniroyal tires are chosen by so many different people, for so many different reasons and for so many different vehicles, that they have become a trusted part of the lives of millions of Americans. Uniroyal Tiger Paw Touring Tires deliver high-performance handling and stability, featuring wide, circumferential tread grooves for effective water evacuation to help improve wet traction, and a solid shoulder tread block design, and TrU-Form technology delivers long, even treadwear and DuraShield construction enhances durability and reliability. 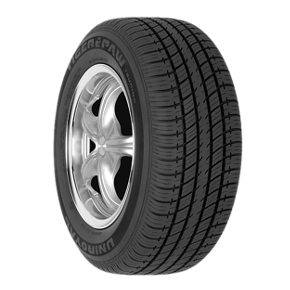 Uniroyal Tiger Paw AS65 Tires provide stable on-center feel and enhanced control with a solid center rib, offer durability and reliability through DuraShield construction, and feature circumferential, flow-thru grooves for continual water evacuation for enhanced wet traction. 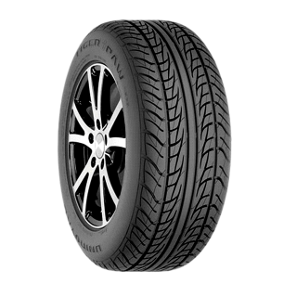 Uniroyal Laredo Cross Country Tires feature open tread grooves giving wet grip and all-season traction, TrU-Form technology delivers long, even treadwear by equilizing stress on the contact patch, and DuraShield construction enhances durability and reliability. 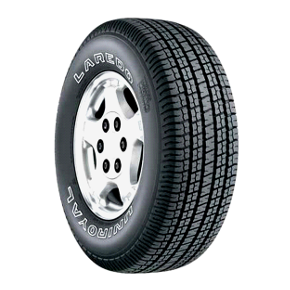 Uniroyal Laredo Cross Country Touring Tires offer durability and reliability through DuraShield construction, TrU-Form technology delivers long, even treadwear by equilizing stress on the contact patch, and open tread grooves to enhance wet grip and all-season traction.